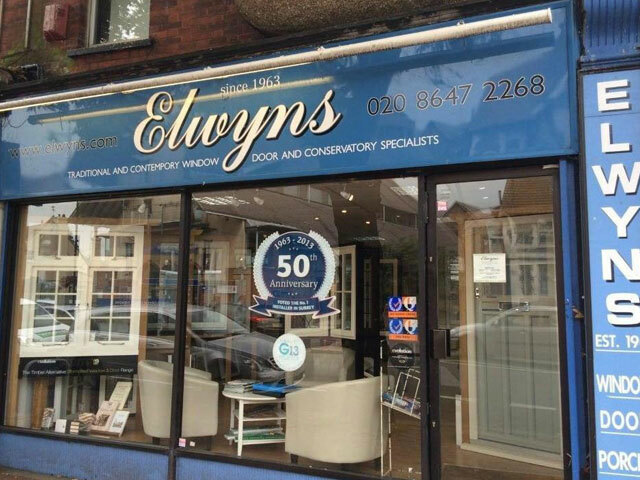 Elwyns Windows, is one of the oldest double glazing specialists in England with showrooms in Carshalton, Woldingham and Dulwich. 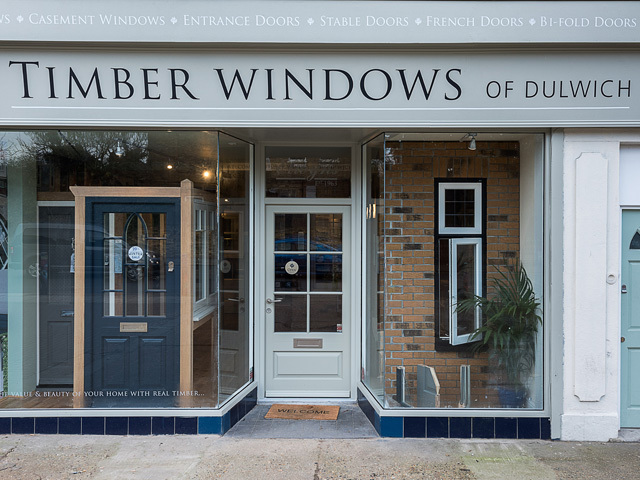 We have, for over 56 years, been supplying and installing double glazed windows, doors and conservatories to thousands of satisfied customers throughout Surrey and the South East. The business was started by George Blanks originally as a hardware store selling glass and timber, among other goods. 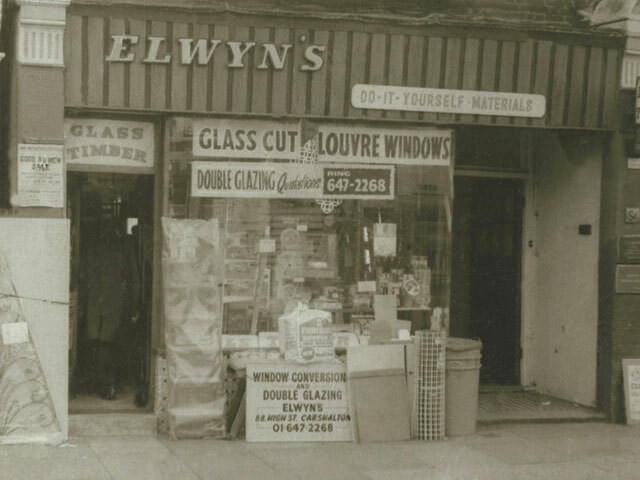 The natural progression into early forms of secondary and double glazing began later in the 60s and early 70s when aluminium frames became the norm. 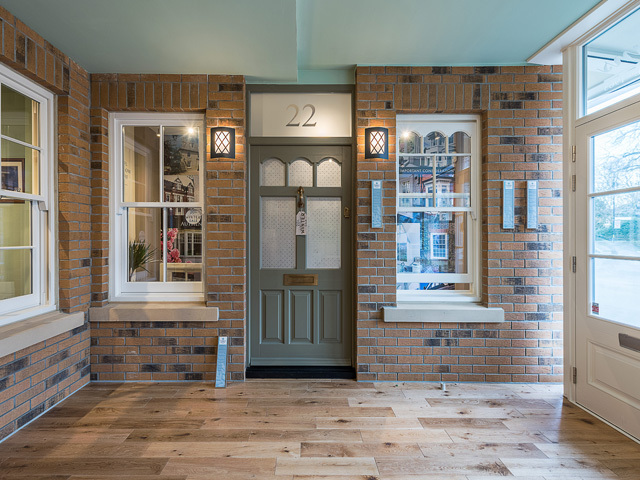 In more recent years the company have expanded the product range to suit the trends of today and now timber and PVC-U are our core business. 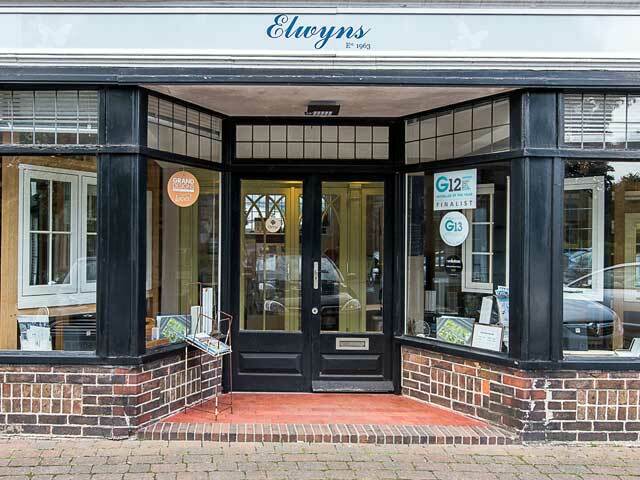 A secure and stable history has proved hugely reassuring to customers. 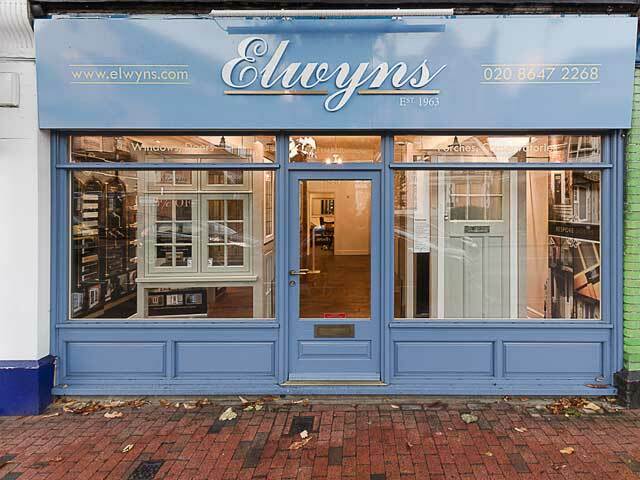 In addition to supplying windows and doors we also provide a service. Our diversity and product range cater for all types installations and budgets.